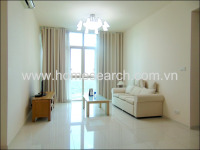 A nice apartment in River Garden. 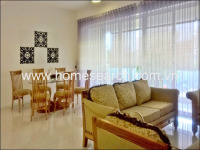 Located right at the heart of Thao Dien, the buiding is one of the nicest blocks with plain interior and good management. 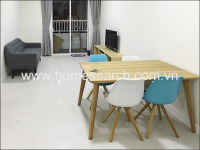 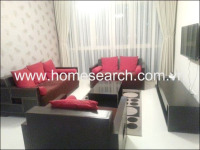 Fideco apartments are located right at the heart of Thao Dien with a variety of many different interior designs and a good record for management. 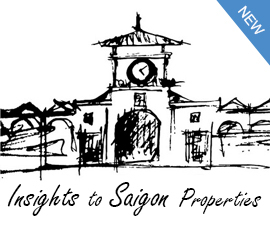 Xi is a new project located right in the heart of Thao Dien with high end interior, beautiful layout, stunning viewing, and superior management and facilities.